The MuggleWatch crew is back! Our second episode explores the only Harry Potter character brave enough to ask Mad Eye about his left buttock. 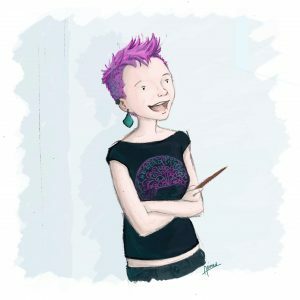 Nymphadora Tonks is a fun-loving shape-shifter who tripped her way into our hearts. We will discuss what it means to be a metamorphmagus, a female auror, and the wife of a werewolf in the magical world. Listen and subscribe below to hear our full thoughts on this rebellious role model.